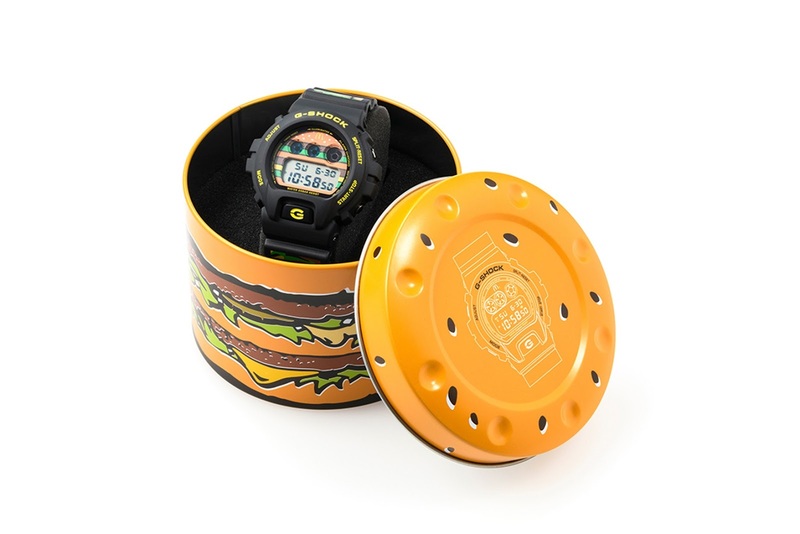 To celebrate the 50th anniversary of the Big Mac, McDonald's has launched new collaborations with G-SHOCK and New Era. 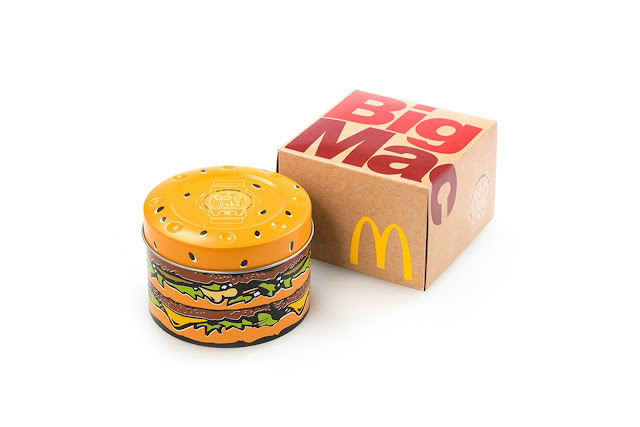 Both of the exclusive products feature designs paying tribute to the classic burger and will release alongside new jars of Big Mac Sauce. 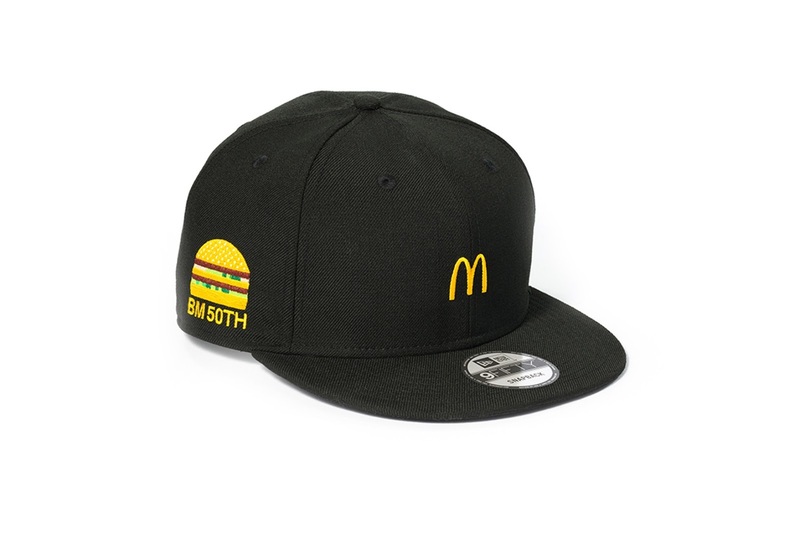 The joint cap with New Era is predominantly black, with embroidered detailing including the iconic golden arches and a special 50th anniversary Big Mac logo. For the G-SHOCK collaboration, McDonald’s have added a Big Mac-inspired graphic on the face, as well as a printed strap and a limited-edition burger shaped tin. 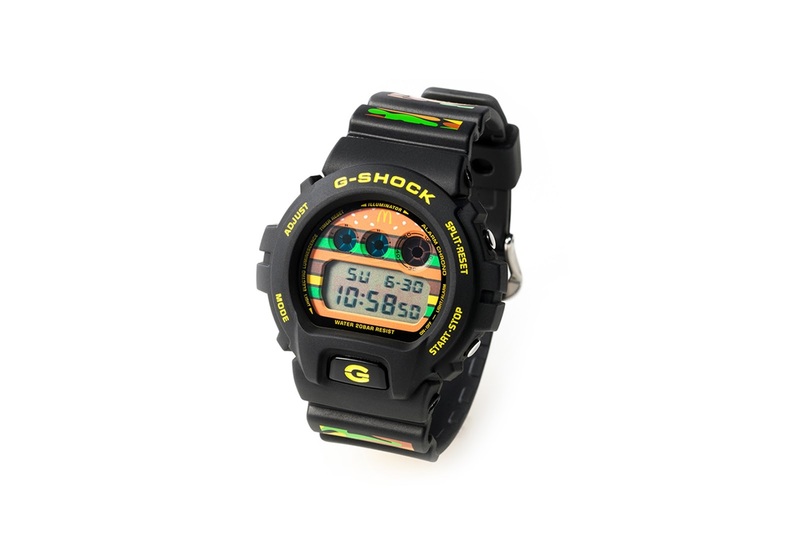 The cap and watch will release via Rakuten’s webstore on April 14, with each piece strictly limited to just 1000 pieces. Nike M2K Tekno In "Pink Foam"
SZA x Kendrick Lamar "Doves In The Wind"
Win Some Nike M2K Tekno "Black Volt"
The Awkward Minority Podcast "Debate Yo Momma"
Nike's LeBron Soldier 12 "Camo"
Nike's Air Max 95 "Vintage Coral"